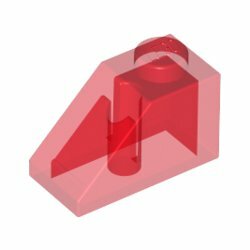 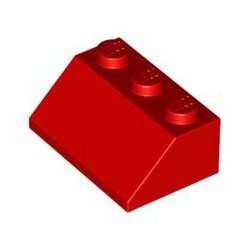 > Pojedyncze Klocki LEGO na sztuki>Bricks Sloped / Cegły Nachylone>LEGO 6270 Roof Tile 1x2/45° - Tr. 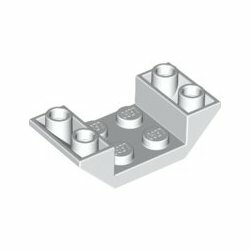 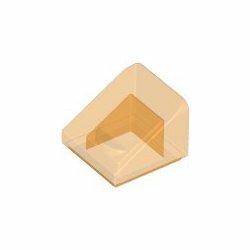 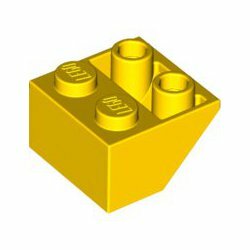 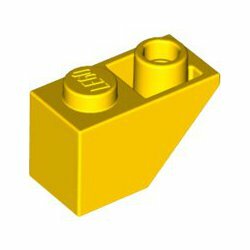 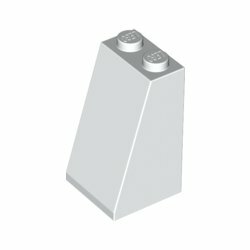 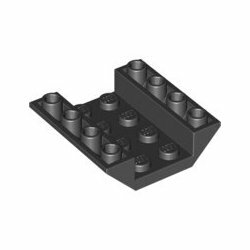 LEGO 6270 Roof Tile 1x2/45° - Tr. Pojedyncze klocki LEGO, Roof Tile 1x2/45° - Tr. 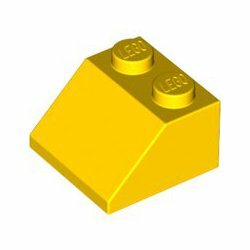 3660 Roof Tile 2x2/45° Inv. 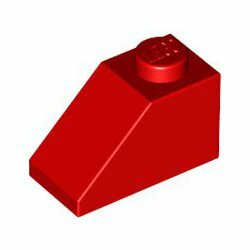 3665 Roof Tile 1x2 Inv. 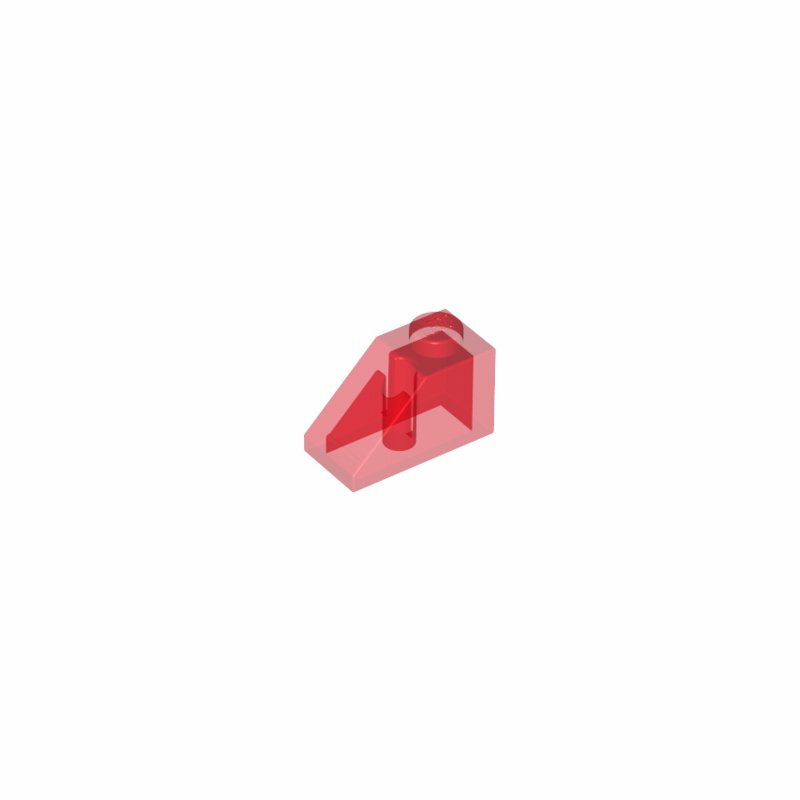 4871 Roof Tile 4x2/45° Inv. 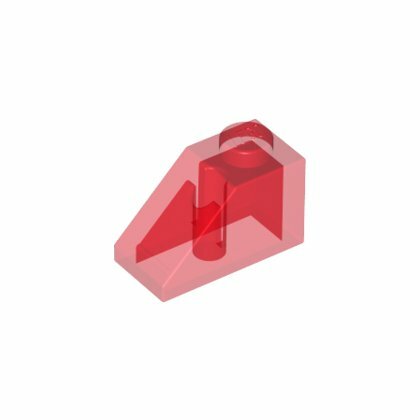 4854 Roof Tile 4x4/45° Inv. 98560 Roof Tile 2x2x3/ 73 Gr.